49 Green Turtle Rd is now PENDING! 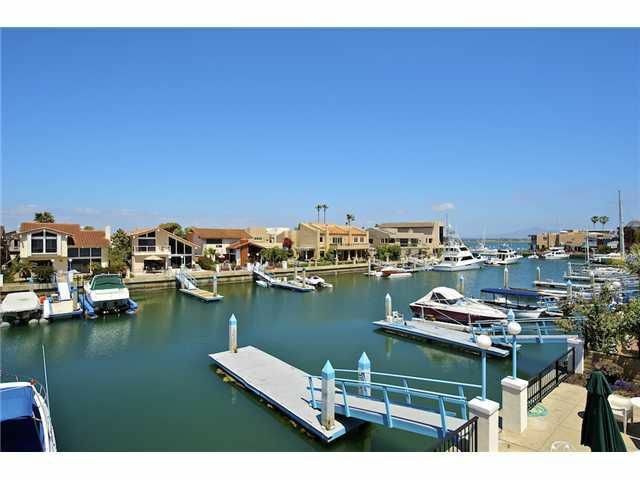 Look no further for your waterfront home in the Coronado Cays! This 3 bedroom 2.5 bath home is located in Green Turtle Village. Move in as is or bring your remodeling ideas. Currently, this is the least expensive home on water in the Coronado Cays. This home has a northern exposure and comes with its own private dock that will accommodate two 45 foot boats and/or water toys. Balcony off of the master bedroom has spectacular channel and bay views. Enjoy the peacefulness of living at the beach.